Yes, it's true! Baguio, the summer capital of the Philippines, is now just a three-hour drive from Metro Manila. The new expressway, Tarlac-Pangasinan-La Union or TPLEx has opened last December and it cuts down the travel time from the usual 6 hours to a whopping 3-hour drive! In a social media post published by Undersecretary of the Department of Transportation, Tim Orbos, the expressway to Baguio only took them approximately 2 hours and 45 minutes to reach the city of Pines from Balintawak. 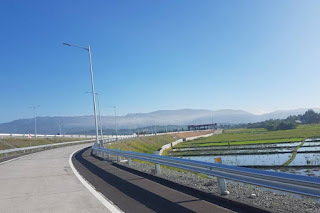 The new TPLEx is an extension of the expressways in the north including North Expressway, Subic-Clark-Tarlac Expressway where you can head to Rosario, La Union from Tarlac. 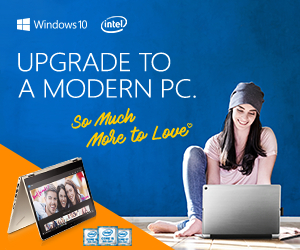 It crosses Pangasinan's three rivers including Bued River, Agno River, and Binalonan River. The toll rate for motorists using the expressway is calculated based on the kilometers traveled and depending on the vehicle class. Class 1 vehicles cost 3.50 per KM which includes cars, SUVs, motorcycles, and jeepneys. For Class 2 vehicles, which includes light trucks and buses, costs 8.70 per KM. And lastly, for heavy trucks which are Class 3 vehicles, they are required to pay 10.50 per KM. To see the complete list of toll gates, visit this link. According to Mark Villar, the Public Works and Highways Secretary, the final phase of TPLEx should be completed by June of 2019 which will reach Pozorrubio to Rosario of La Union. "Upon full completion, TPLEX would reduce travel time from Tarlac to Rosario, La Union from 3.5 hours to just an hour, benefitting an average of 20,000 vehicles per day,"